Nytram @ Pt England School: Cactus. This task is about reading to recall information. Answer the following questions by highlighting what answer you think is correct. (A) their colours and prickles. (B) their leaves and pots. (C) the fact they were easy to buy. (D) their weird shapes and spines. (A) can do without water longer than other plants. (C) are green all year. (D) can hold water in their prickles. (A) there is little rain. (B) the water flows down the mountain. (D) the wind dries the rain. 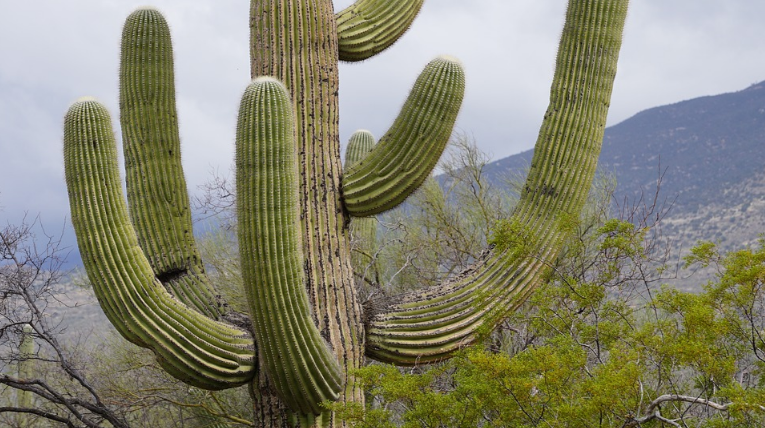 What do cacti use most often to protect themselves from the sun? 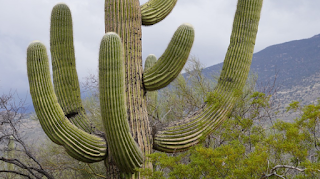 Why do birds and insects bore holes into cacti? Use Google Drawing to create a poster that shares lots of facts about cacti plants. Where to find cacti plants. How they survive in deserts. Share your poster on your blog! People find cactus in the desert or the middle of nowhere. Cactus survive in the deserts so they don’t be eaten by any worms or caterpillars. Cactus also have spikes so if water goes them, there spikes grow and grow until summer.